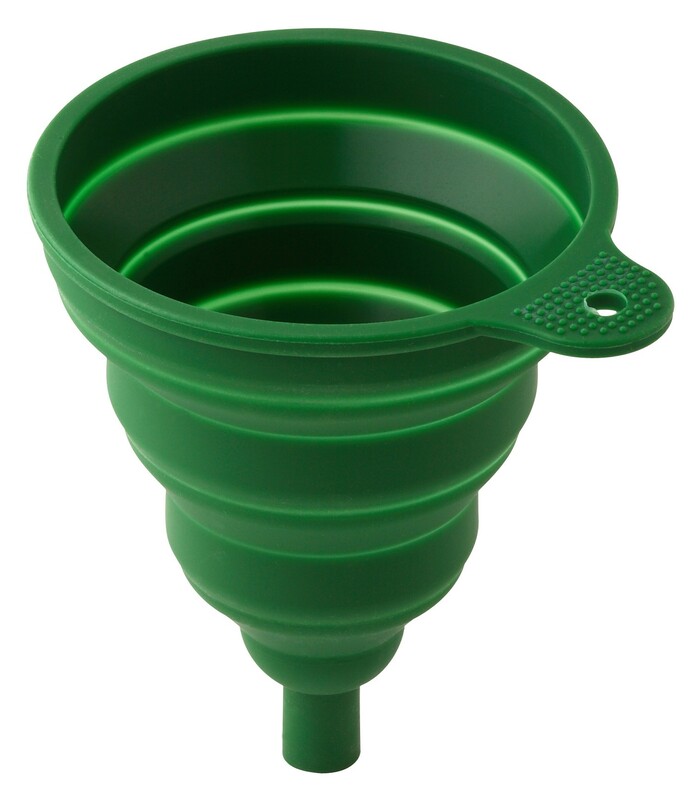 Our own funky, foldable funnel! 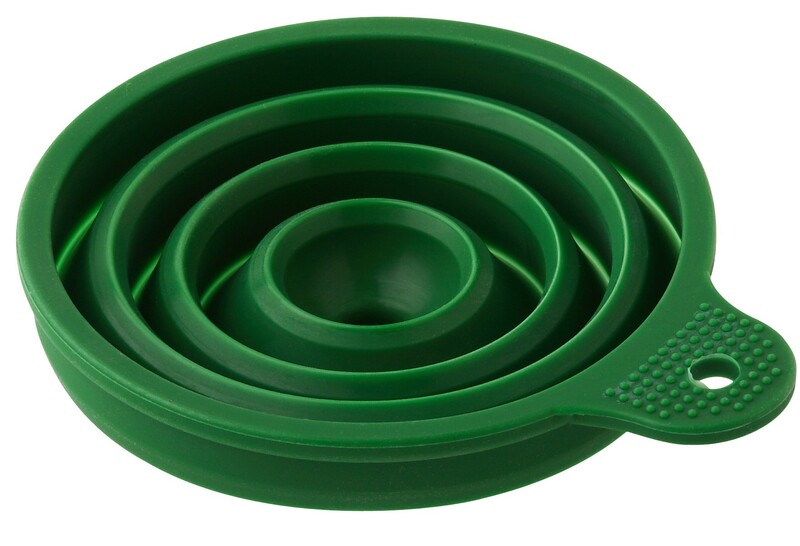 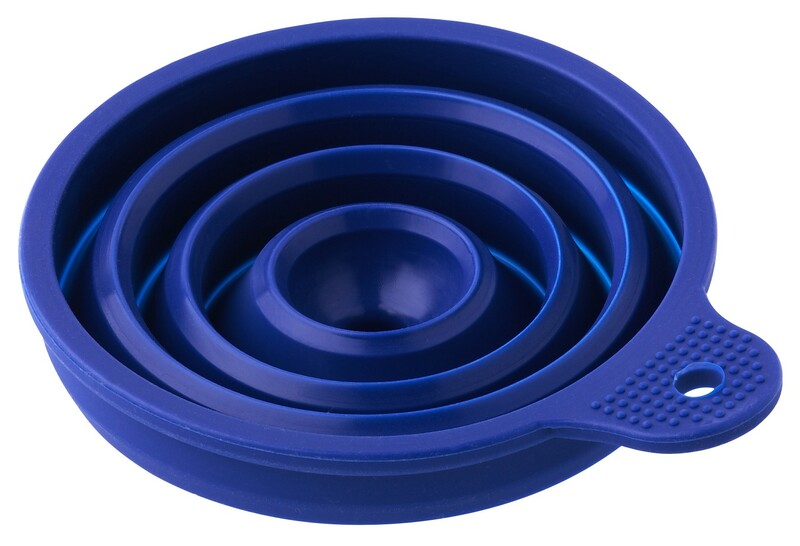 Have you ever needed a funnel but couldn't find one close to hand? 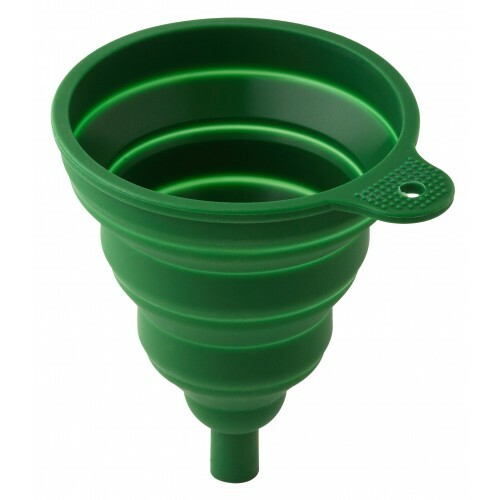 That's why we designed our own, dare we say it, perfect funnel. 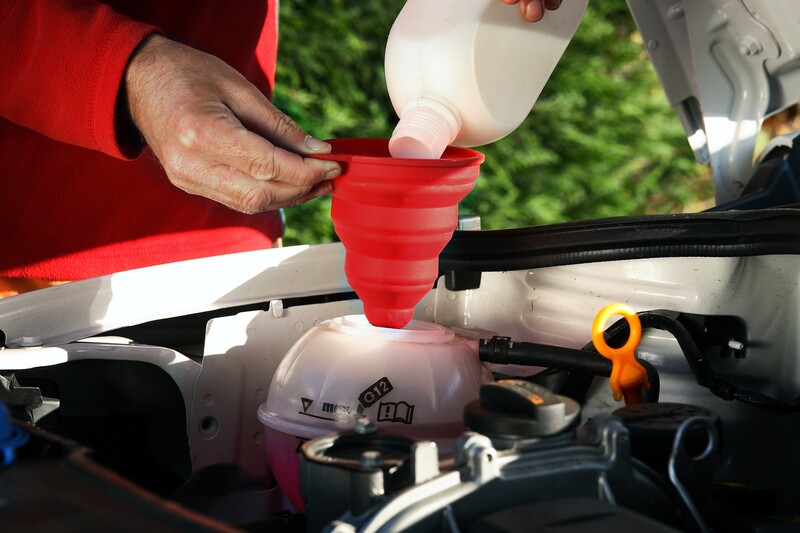 You won't need to fumble for one at the back of the cupboard anymore as these fit neatly in a drawer, and they're perfect for the car for emergency anti-freeze or washer fluid. Another ingenious solution from Wacky Practicals.